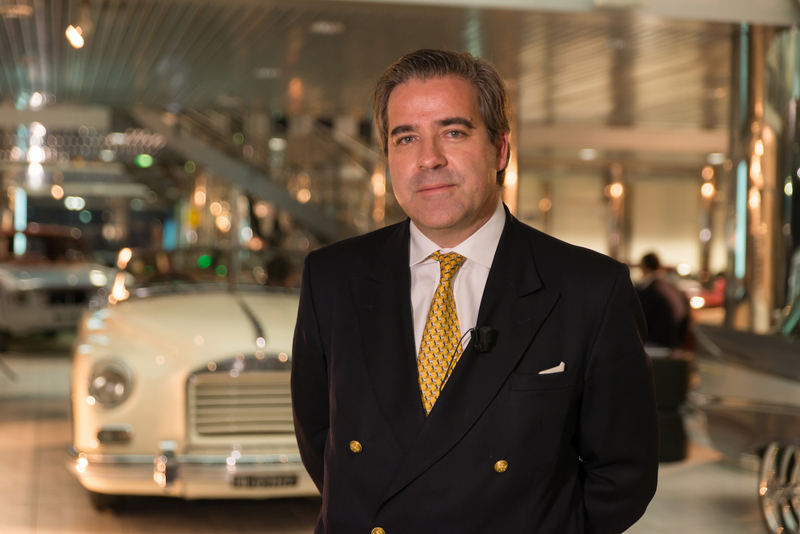 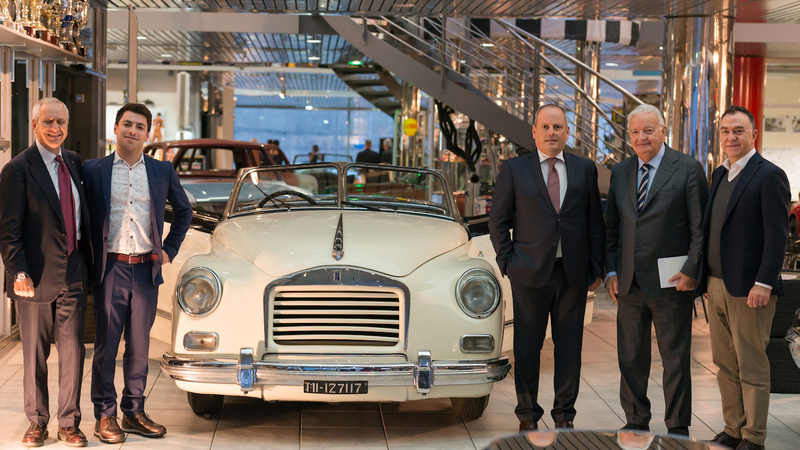 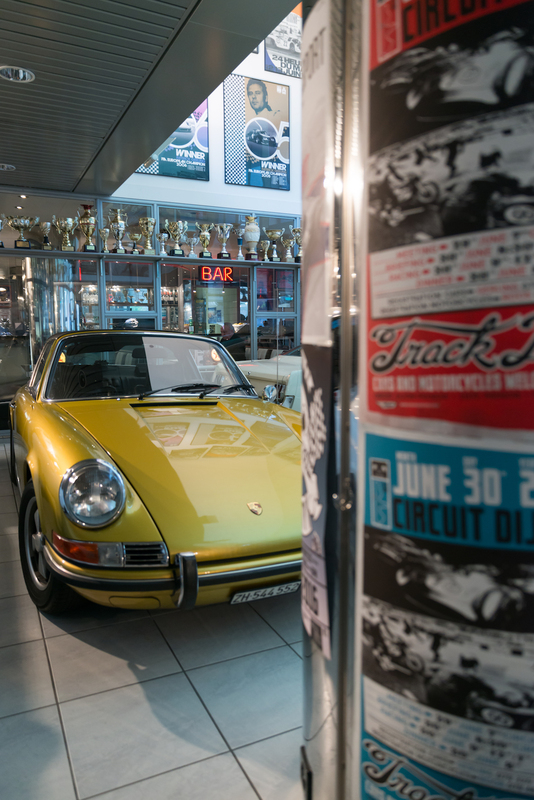 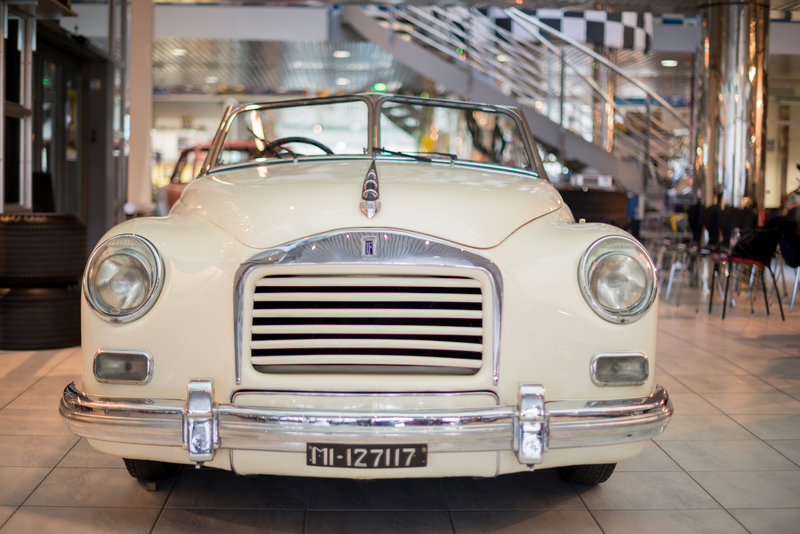 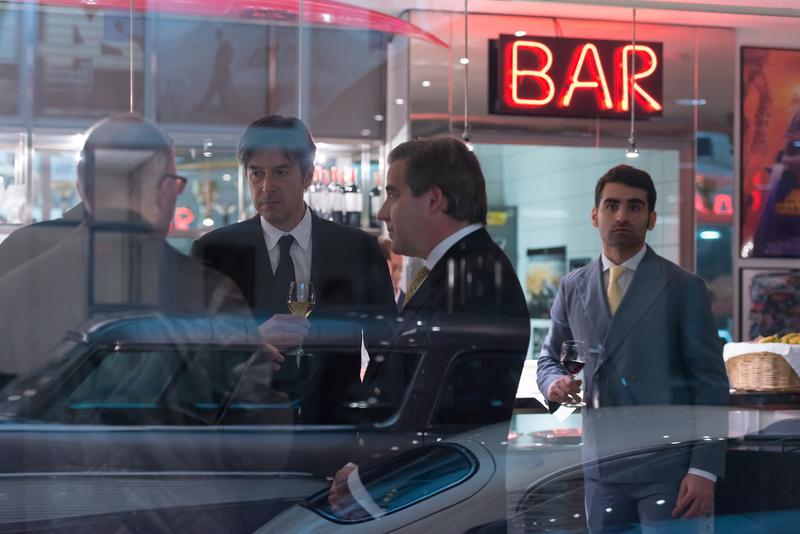 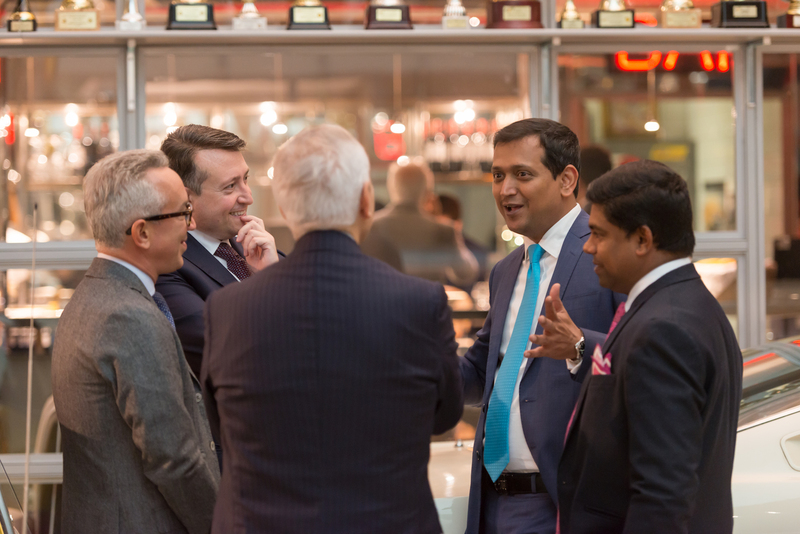 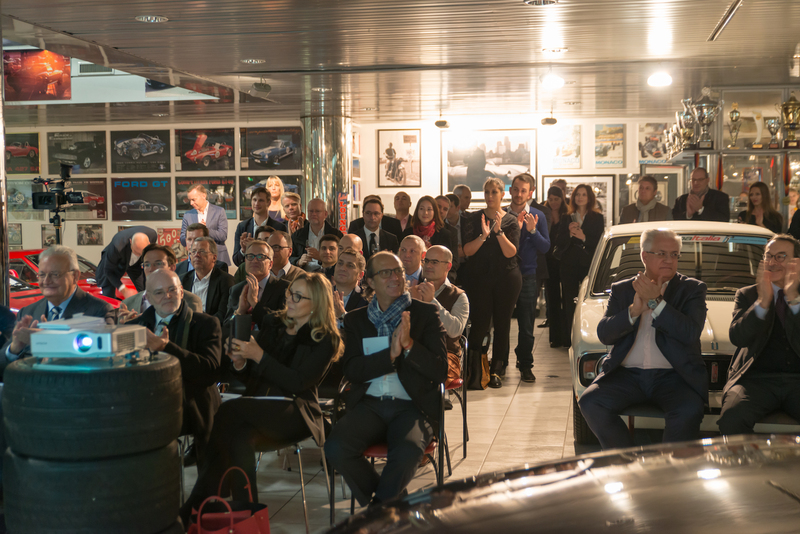 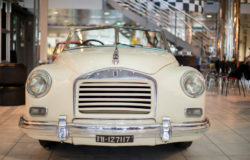 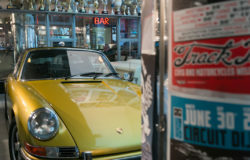 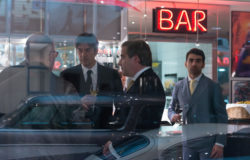 Mikro Kapital, during his last November’s event, welcomed around 60 guests to a garage on Überlandstrasse in Zurich to talk about investments and admire some of the most iconic cars of our time. 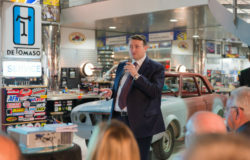 Why did the event take place in a garage? 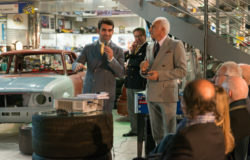 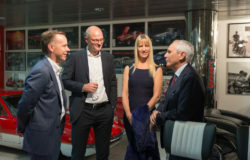 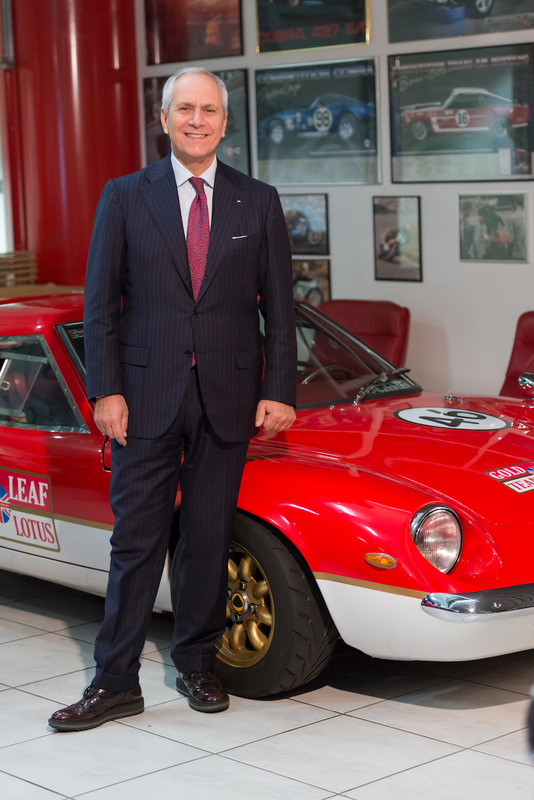 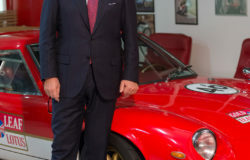 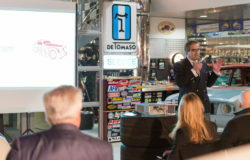 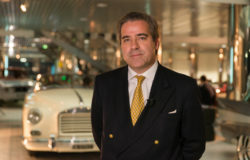 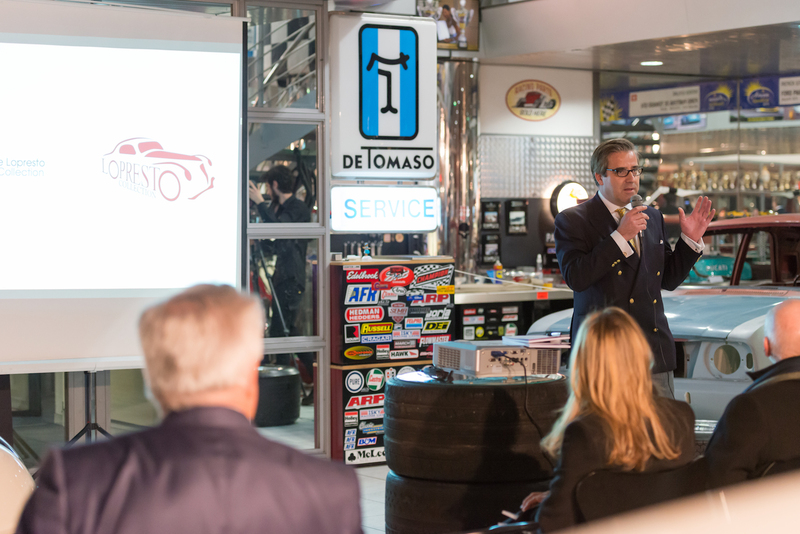 Because the host for the evening was Filippo Pignatti, Founder and Ceo of The Classic Car Fund, and he had invited the internationally renowned classic car collector and restorer Corrado Lopresto to his converted workshop for the occasion. Mr. Lopresto, for the occasion, presented a recent addition to his collection: an Isotta Fraschini 8C Monterosa Boneschi Cabriolet. While it was a pleasant introduction to the proceedings, it did not distract the crowd of investors from the discussion about the current market situation. 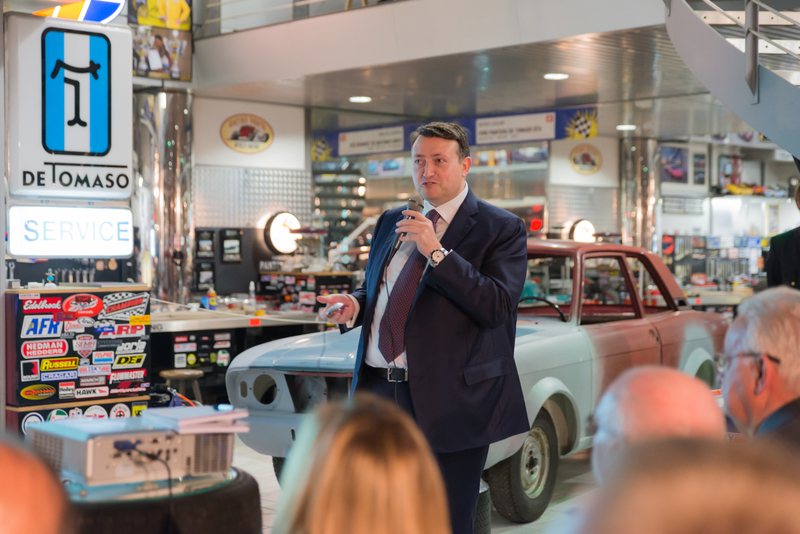 A talk on the main macroeconomic drivers was given by the Chief of the Mikro Kapital Advisory Board Vittorio Volpi, internationally renowned banker and former Chairman of UBS Italy. 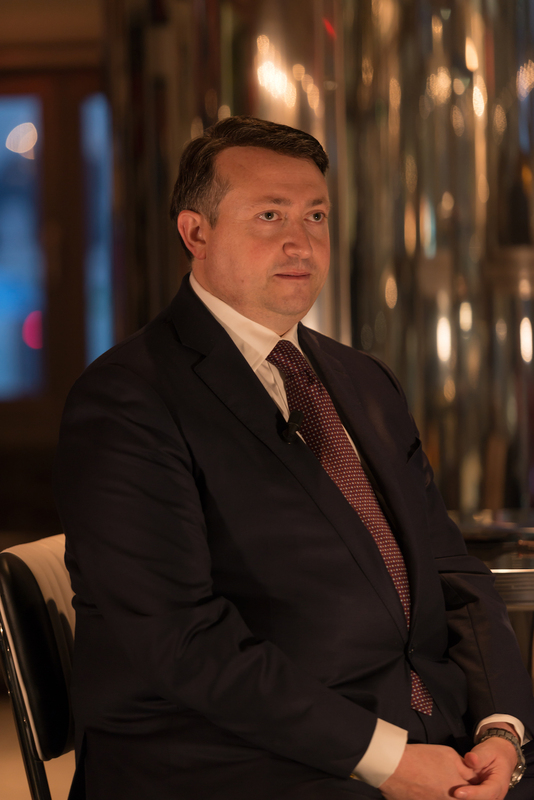 He painted a picture of geopolitical uncertainty in investment circles due to the wave of anti-globalization since Trump’s victory. 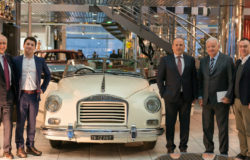 The response advocated by Vincenzo Trani, Founder and Chairman of Mikro Kapital, is getting “back to basics” by switching the focus back to the real economy and providing loans to support small business and enterprises. 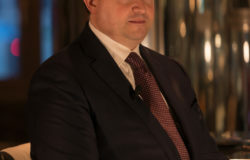 This investment approach is the pillar of Mikro Kapital’s two funds: Mikro Fund, which mainly invests in Russia and CIS; and Alternative Fund, which invests in a number of emerging markets in Asia, Africa and Latin America both independently and through a joint investment project with the European Bank for Reconstruction and Development (EBRD). Mikro Kapital’s whole Swiss team attended the event, under the leadership of Edoardo Esercizio, the CEO of Mikro Kapital Switzerland.